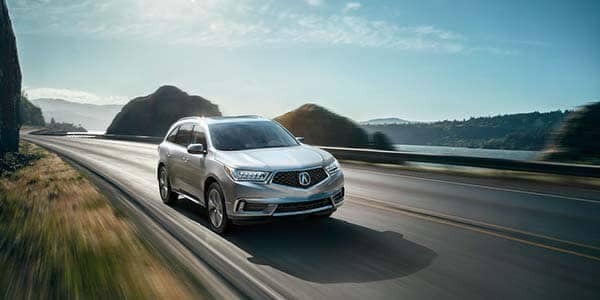 Although the Acura MDX is larger, it also proves more efficient than the BMW X5. MDX: A 3.5L V6 engine achieves an EPA-estimated 19 mpg city and 27 mpg highway*. 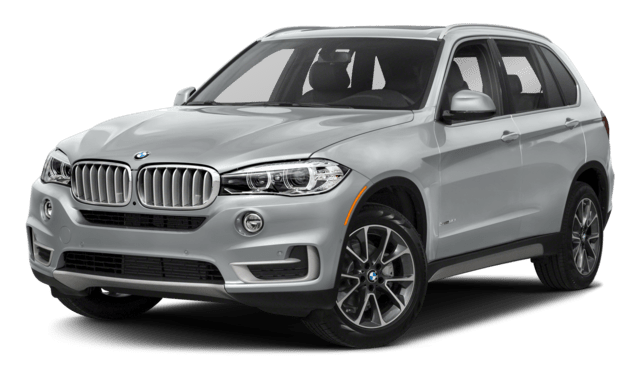 X5: A 3.0L inline-six engine musters just 18 mpg city and 25 mpg highway. 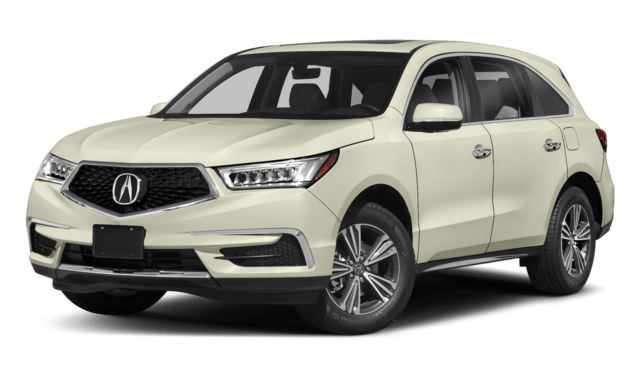 Contact Acura of Ocean to schedule your test drive of the new Acura MDX!